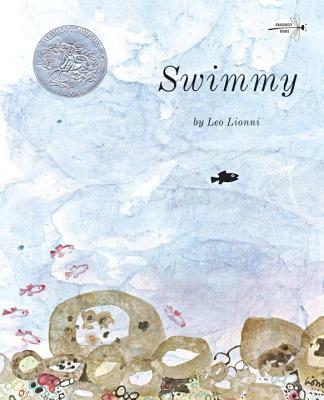 LEO LIONNI wrote and illustrated more than forty picture books in his lifetime, including four Caldecott Honor Books—Inch by Inch, Swimmy, Frederick, and Alexander and the Wind-Up Mouse. He died in 1999 at the age of 89. "A superior book, simple, but eye-catching." —School Library Journal.